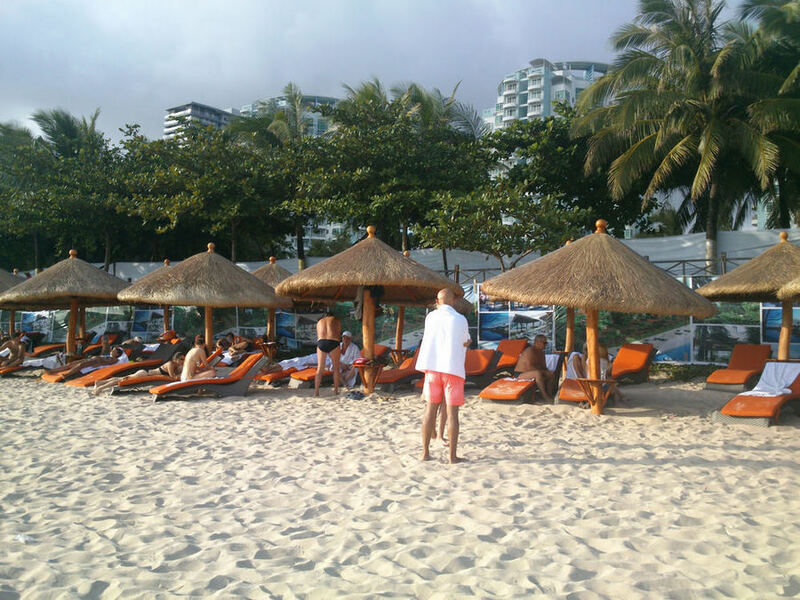 Sanya is becoming a favorite winter destination among foreign tourists for its stunning beach and warm climate. With the approaching of the New Year, Sanya is becoming an increasingly favoured destination for the winter holidays due to its all-year-round warm climate and reasonable hotel rates. 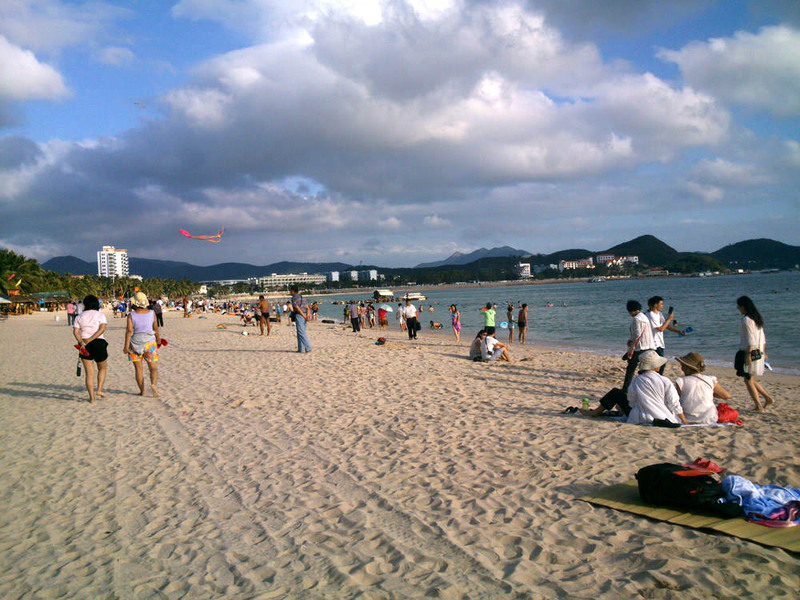 Many tourists from northern regions are flocking to Sanya to spend their winter holidays at Dadonghai Beach. More and more snowbirds from northern regions can be seen flocking to Sanya for the winter season. In addition, there has been significant growth in the numbers of visitors from Russia, and many chartered flights have been launched and added this season. Many airlines companies have started to offer special discounts to attract more tourists. Air tickets from major cities like Beijing, Shanghai and Guangzhou to Sanya can be purchased with 40%-60% discounts during the period. Following the gradual increase in tourists, hoteliers are gearing up for the high season. Compared with Hong Kong and Macau, where hotel room rate hikes are dramatic and easy to see, Sanya’s prices only increase slightly, at an average of between 15% and 20%.